Reclaim your freedom in this caged kingdom, but beware, for freedom is not without consequences. 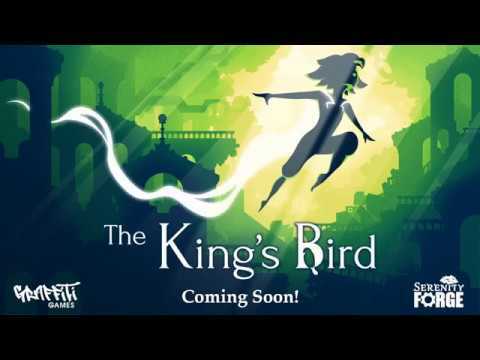 The King’s Bird is a momentum-based precision-platformer that seamlessly combines parkour with aerial movement. The King's Bird was released on Xbox One 71d ago in the US and the UK.